Kansas Budget Director Shawn Sullivan says the state hasn't agreed to securitize tobacco settlement money but it's an option if budget shortfalls continue. Eileen Hawley, Brownback’s spokesperson, said that administration officials had listened to a presentation on securitization, nothing more. She didn’t respond to requests for more information about when the presentation was made and who participated in the discussion. Cotsoradis obtained a copy of the presentation Thursday from a reporter who writes for Debtwire, an online publication for investors. The pitch was made in October of last year by representatives of Citigroup’s municipal securities division. Officials from the Kansas Development Finance Authority participated in the discussion, along with State Budget Director Shawn Sullivan. “This document underscores that there is an active conversation and there is the potential for this deal to be struck at any time,” Cotsoradis said. Cotsoradis and others are concerned that bonding the tobacco settlement payments for money to address the state’s current budget problems could jeopardize future funding for children’s programs. Annual payments received since the settlement was reached in 1998 have been used to fund children’s education programs. In recent years those payments have averaged just above $50 million. In their presentation, the Citigroup representatives touted their experience in the tobacco bond market, claiming that the company had orchestrated “59 tobacco bond transactions totaling over $28 billion in par (value), more than any other firm.” They estimated Kansas could bond its remaining settlement payments for $474 million to $782 million, depending on the amount of risk state officials were willing to assume. During a Friday taping of the KCUR podcast "Statehouse Blend," Sullivan said the state hasn't agreed to a securitization deal with Citigroup or any other firm. But he said it remained an option if tax receipts continue to fall short of projections and the state needs an infusion of cash. , explaining any agreement would require legislative approval. "If anything, I think there is an option of keeping the funding we have in place now (for children's programs) and securitizing the revenue above that," he said. The discussion of securitization surfaced during a debate on a controversial Senate bill that would redirect money that now flows into several special revenue funds into the state general fund. 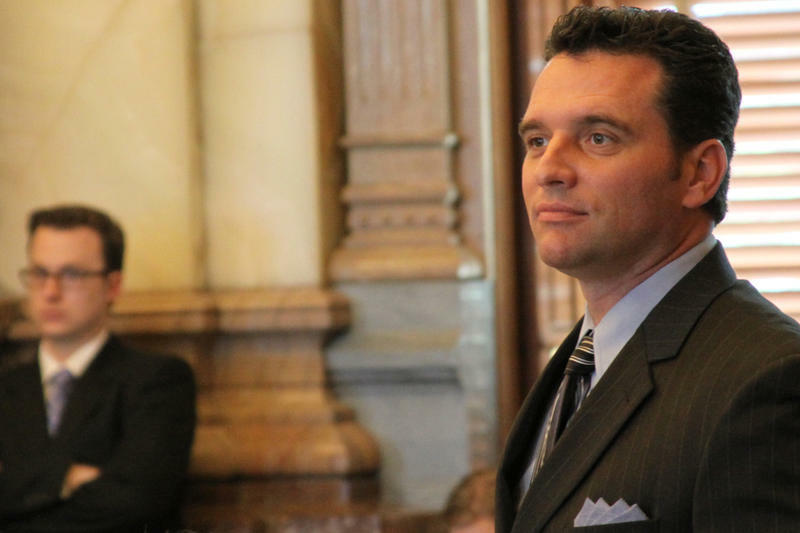 The proposed shift would affect sales tax receipts that now flow into the state highway fund and the tobacco payments that are deposited in the Kansas Endowment for Youth trust fund and then appropriated to the Children’s Initiative Fund. Supporters of the measure – Senate Bill 463 – say it would increase transparency and promote accountability. But critics say it would put money intended for specific purposes at risk, particularly if the state’s budget problems continue. The bill is in the Senate Ways and Means Committee, which could act on it at any time. Around a quarter of adults in Wyandotte County, Kansas, smoke. That’s about twice the rate in Johnson County and well above the state average. Wyandotte County’s government recently created a coalition of partners to find ways to address the problem. 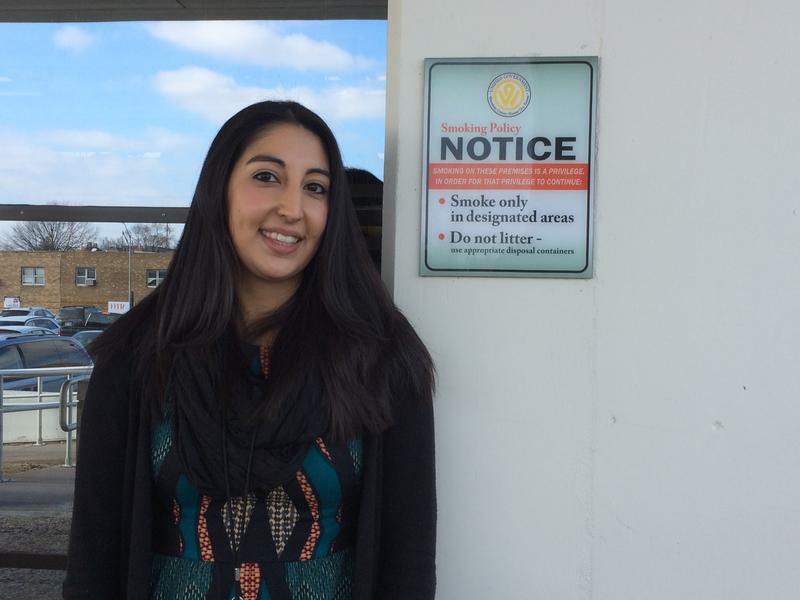 For the latest in our series KC Checkup, we talked with Rebecca Garza, coordinator of Tobacco Free Wyandotte, who began by explaining the significance of Kansas City, Kansas’ recent decision to raise the legal age for the sale of cigarettes and other tobacco products to 21. 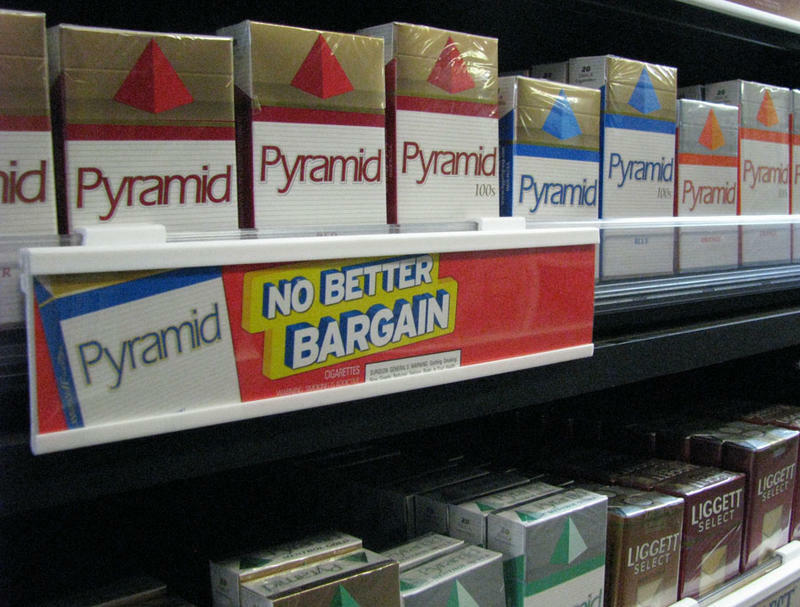 Independence, Missouri, on Monday became the third major municipality in the Kansas City area to raise the legal age of sale for tobacco products to 21 from 18. 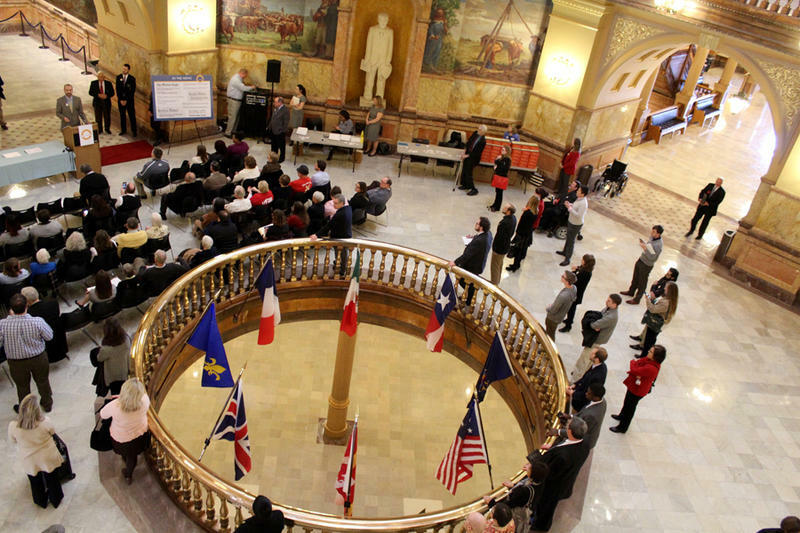 Following similar votes in the last two months by Kansas City, Missouri, and the Unified Government of Wyandotte County/Kansas City, Kansas, the Independence City Council approved the measure by a 6-1 vote at a council meeting last night.